Jeffery Hill (left) and Taurean Russell speak discuss protester demands for the investigation into the shooting of 18-year-old Michael Brown. A coalition of Ferguson protesters met with reporters Friday to announce a list of demands related to the investigation of the shooting death of Michael Brown and to call for college students to participate in a national “Walk Out” from classes on Monday. The group says it doesn't yet have a name, but those involved include members of the Organization for Black Struggle and Missourians Organizing for Reform and Empowerment. Meetings are held at Greater St. Mark’s Missionary Church near Ferguson. Taurean Russell of St. Louis said this is the first time the group has issued an official statement. “We are the core, and we’re mostly youth. We have demands, counter demands. Actions if demands are not met,” Russell said. A swift and impartial investigation by the Department of Justice into the Mike Brown shooting, and expanded DOJ investigation into civil rights violations across North St. Louis County. 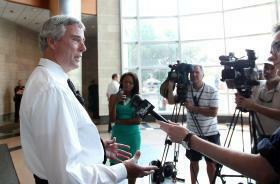 County prosecutor Bob McCulloch to stand down and allow special prosecutor to be appointed. The firing of Ferguson Police Chief Tom Jackson. Accountability for police practices and policies, including effective civilian review of shootings and allegations of misconduct. The immediate de-escalation of militarized policing of protestors to protect constitutional rights. The immediate release of individuals who have been arrested while attending a protest. If demands are not met, Russell said his group would continue to protest. If Officer Wilson is not indicted, Russell says protestors will turn to boycotts and other walk outs. Members said they are calling for college students to walk out of their classes on Monday in honor of Michael Brown. Ask most any protester in Ferguson what they think about the fatal shooting of Michael Brown at the hands of Officer Darren Wilson, and you’ll get a ready response. But in the greater metro region, people are less willing to talk. From Clayton to Belleville, north St. Louis to Kirkwood, as many people declined to talk about Ferguson as were willing to be interviewed. Here is what those who spoke had to say. 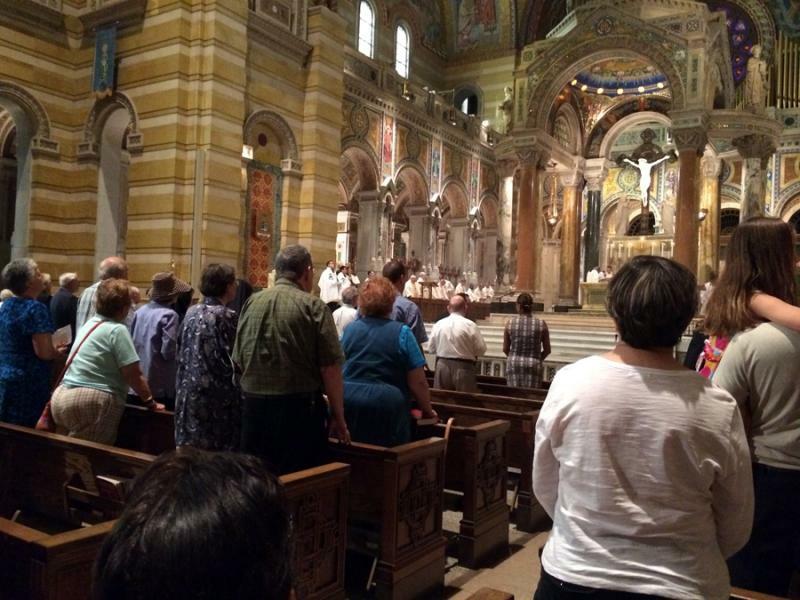 While Ferguson remains under a state of emergency, Gov. 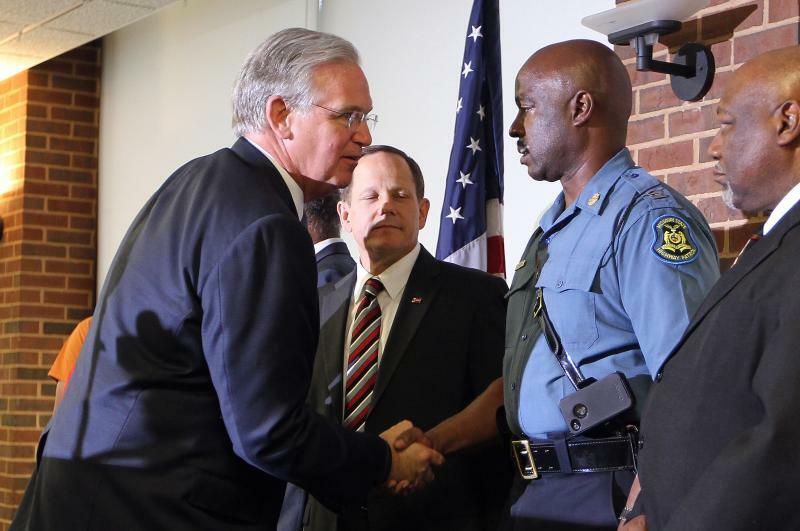 Jay Nixon has ordered a gradual withdrawal of approximately 200 Missouri National Guard troops that have been assisting the state Highway Patrol this week. In an apparent attempt to curb the increasing protests in Clayton, St. Louis County Prosecutor Bob McCulloch issued a public statement Thursday telling critics that they’re targeting the wrong man. If they’re upset with his leadership, McCulloch said, critics need to be complaining to Gov. Jay Nixon.